You’ve seen it in the news time after time. . . food recalls due to contamination from harmful pathogens, such as e.coli, listeria, and salmonella. There’s no question that sanitary conditions in food production are absolutely necessary. That’s why equipment manufacturers, as well as food plant managers, have constantly looked for the best ways to keep food – and consumers – safe from these potential hazards. The Knotts Company recently wrote specifically about “Hows” and “Whys” of conveyor sanitation in food production. 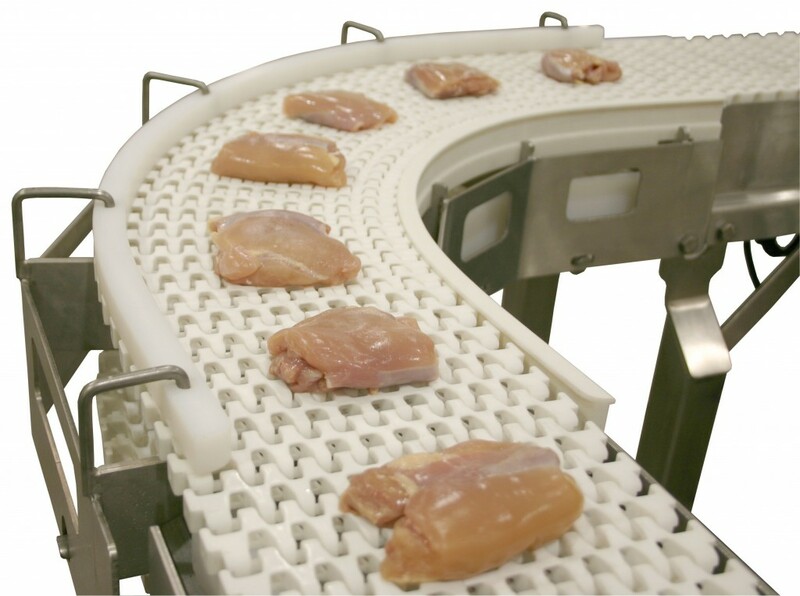 Read their article titled “Sanitary Conveyors Are Vital Link In Producing Safe Food” to find out why keeping your conveyor clean is important and how you can ensure sanitation with some basic maintenance practices.